Super talented Greeting Card publisher Lucilla Lavender, had been researching Greeting Card websites when she came across the Bexy Boo website, a Global River creation. 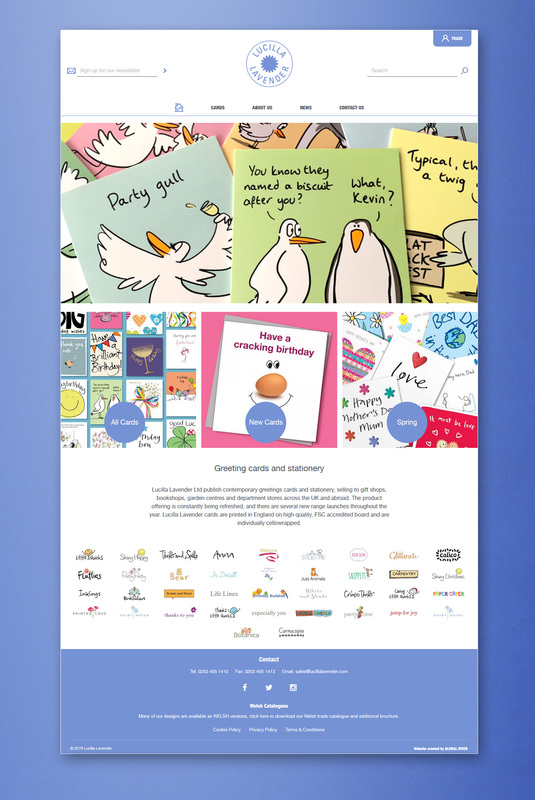 We jumped at the chance to share our experience in the Greeting Card industry and design a website that not only looked amazing – plenty of thanks to Lucilla for her help here – but is functional too. This full ecommerce website allows first time browsers to see a sample of cards from each of her many ranges, whilst allowing Retailers to register to gain full access, browse the full ranges and place orders. The team at Lucilla Lavender can also log on and place orders quickly and easily using the platform. 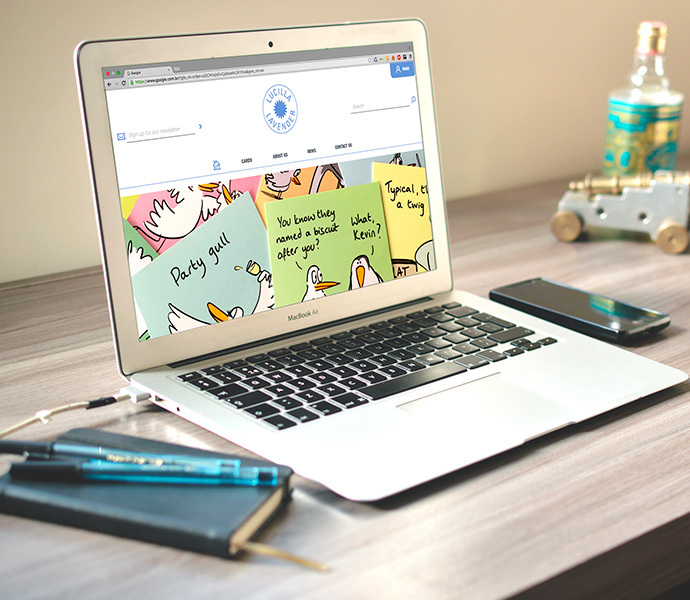 Definitely a website worth celebrating!